The appearance of jowls can be helped by using specialist anti-ageing products, living a healthy lifestyle and protecting your skin from sun damage but we also have a range of effective treatments to help reduce the appearance of sagging jowls. A Sagging Face and Jowl is often the referred to the name of the loose skin that hangs along a person’s lower jawline. Sagging jawlines are a sign of ageing and it is only natural for sagging to occur in this area. Other factors that can attribute to the appearance of face and jowls include sun damage, genetics and lifestyle choices such as a person’s diet, and whether or not they smoke. Sagging face and jowls occur when a person’s skin loses its elasticity and the production of collagen is significantly decreased. It can make a person lose definition in the facial region as well as making them look angry or upset on a permanent basis. A Platinum Thread Lift is a rejuvenating treatment that uses specialised surgical threads to lift sagging skin, giving a tighter, more youthful appearance. The threads are made from a naturally occurring substance that has been used in medicine for over 25 years and is fully bio-degradable. A Platinum Thread Lift is a minimally invasive procedure, providing long-lasting outstanding results, without the inconvenience of any downtime and is a perfect solution for a Sagging Face and Jowls. Skin Peels are a non-invasive, non-surgical procedure that rejuvenates and revitalises saggy skin without the use of injections or surgery. Skin Peels deliver visible results after just one session with clients noticing their skin feeling softer and appearing smooth and glowing. A course of 3 to 6 treatments is usually recommended depending on the skin type and condition. Our Clinicians can yield excellent results for this condition using Trichloroacetic Acid based Chemical Peels. At Aesthetics of Liverpool we only use Dermal Fillers composed of Hyaluronic Acid. Hyaluronic Acid is naturally found throughout our bodies, in our skin, joints, bones and eyes therefore when injected into the skin it is naturally absorbed by the body meaning results appear natural and are not permanent. Utilising the very latest techniques and strategic injection points, defined by MD Codes. The MD Codes system helps clinician to focus on results so that a patient’s treatment is based on their individual requirements. MD Codes were developed as a new language in facial aesthetics to help physicians accurately read the messages of the face and develop the best possible treatment. The E-light combines RF & IPL technology in a single handheld device and is used to effectively rejuvenate and tighten sagging skin. E-Light can be applied to the face, neck, chest and hands, and has proved to be very effective when treating Sagging Face and Jowls. First, the highly effective IPL energy is used to preheat the target area, creating a thermal path for the Radio Frequency energy to travel. The electromagnetic energy is applied directly to the vascular & pigmented lesions or across the skin requiring attention, delivering extremely impressive results. At Aesthetics of Liverpool we also offer a bespoke service, where we can provide you with a customised treatment for your condition. Profhilo® Skin Remodelling is a completely new product, introduced by Aesthetics of Liverpool. It uses patented technologies engineered for ‘skin remodelling’. It is made from Hyaluronic Acid® like many dermal fillers however rather than filling lines, Profhilo® is designed to promote collagen and elastin growth to reduce skin laxity and many clients have utilised this approach to treat their sagging Jowls & Face. The treatment uses technology to penetrate the epidermis of the skin, heating it to approximately 39-40 degrees. The use of heat causes collagen fibres in the skin to contract as well as causing new collagen and elastin to be produced. This process causes the skin to automatically tighten resulting in firmer younger looking skin! Particular effective on an individual’s Jowls & Face. HIFU uses High Intensity Focused Ultrasound to penetrate through the layers of the skin to reach the targeted fat tissue without harming skin or surrounding tissues. The treatment delivers a 24 line matrix of focused energy at a depth of 1.3cm, the controlled thermal effect results in the destruction of targeted fat as all as a contraction of collagen in the treatment area allowing the skin to tighten. Precision Lift is a medical grade, a state-of-the-art micro-needling device designed to improve the appearance of fine lines, wrinkles scars and sagging skin conditions on the face and body. 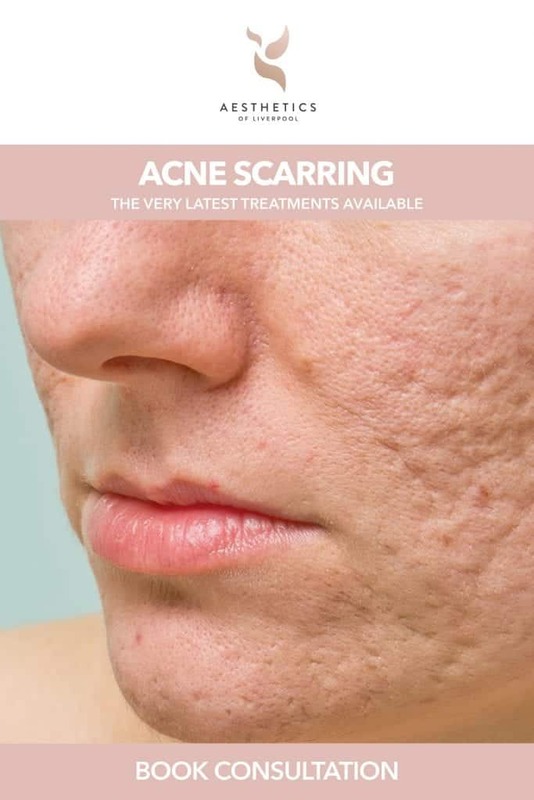 It allows for controlled induction of the skin’s self-repair process by creating thousands of precise micro-injuries in the dermis, automatically triggering new collagen synthesis without causing scar tissue formation. It can be used on any skin area that needs cell regeneration or intense repair. Skin Boosters are a brand new approach to nourishing your skin, specially designed to deliver deep-skin hydration and have taken the world by storm. This means increasing hydration levels within the skin to deliver lasting moisturisation and improvements on the skin’s surface, creating a fresh and natural look and improving the health and appearance of the skin. The Restylane and Juvaderm range of Skin Boosters is the only stabilized Hyaluronic Acid products available for skin revitalisation. The stabilisation ensures a long-term effect.